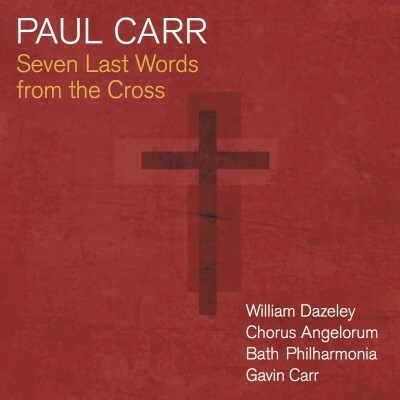 Paul Carr was born in Cornwall, England to Anglo-Australian nationality and has been writing music since the age of 15. From 1984 – 1998 his main career was in opera stage management and he has worked with some of the world’s leading companies including English National Opera, The Australian Opera, The New Israeli Opera, Glyndebourne Festival Opera and Garsington Opera, as well as various free-lance contracts including the annual Raymond Gubbay Opera at The Royal Albert Hall. In 2004 he retired from stage management, and in April of that year moved to Mallorca to concentrate more fully on composition as well as developing his interest in abstract painting. He has exhibited work in three exhibitions in Mallorca, and in April 2007 Galleria Ca’n Pinos in Palma presented his first solo show. Paul has written scores for several British films including ‘Janice Beard 4wpm’, ‘Being Considered’, and ‘Lady Audley’s Secret’. TV work includes the popular Children’s series ‘Girls in Love’ for Granada. 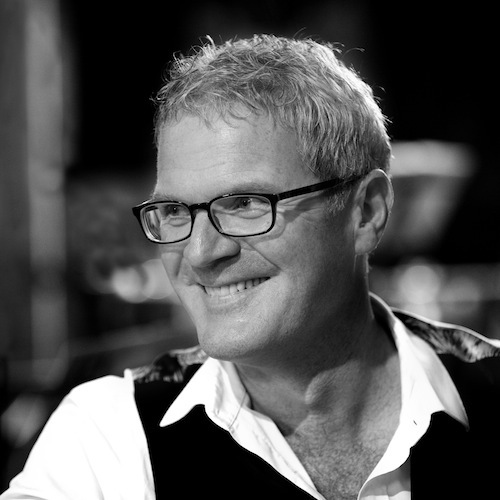 Paul’s concert work is varied, and over the past few years performances include a Viola Concerto, a Piano Concerto, a Sonatina for Flute & Piano, a 2nd Flute Concerto, Chasing Aunt Sally (a concert overture premiered by the Worthing Symphony Orchestra conducted by John Gibbons), a wind quintet Diverting Sundays (premiered at the 2003 Brighton Festival by The Galliard Ensemble), and Jazz Cardigans (a suite of 5 guitar pieces premiered by Craig Ogden at the 2006 Brighton Festival). Most recent works include A Very English Music for string orchestra, an Oboe Concerto (for Nicholas Daniel), a Bassoon Concerto, a Piano Quartet, a Sinfonietta for Orchestra, Concertos for Trombone, and for Trumpet, and three versions of the same work: Air for Strings, Air for Orchestra, and Viola Air. 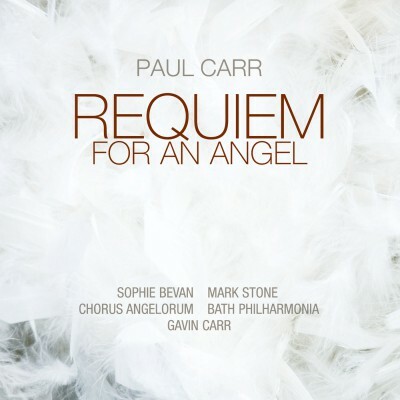 His Requiem For An Angel, for 2 soloists, choir & orchestra, was premiered in June 2006 in Warminster and received its 2nd performance in Brighton in November 2007 given by the East Sussex Bach Choir and the Sussex Symphony Orchestra.